On Friday, Sept. 25, Bellator MMA hosted its 143rd event from the State Farm Arena in Hidalgo, Texas. 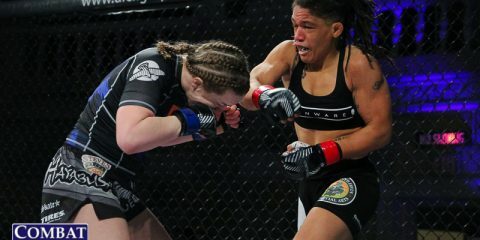 The main event featured a bantamweight clash between former two-division titleholder Joe Warren and hard-charging veteran L.C. Davis. 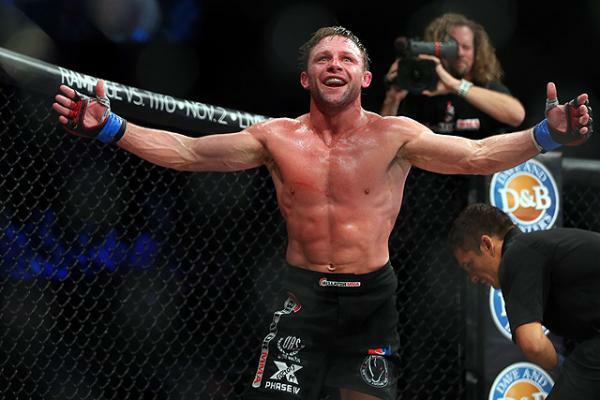 Warren was looking to right the ship after losing his bantamweight title to Marcos Galvao at Bellator 135 in March. 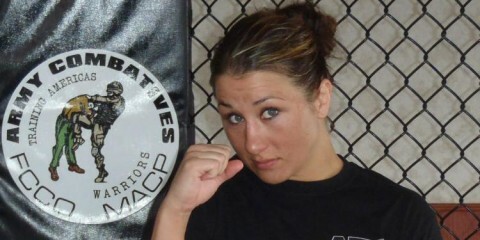 The submission loss snapped a five-fight winning streak for the wrestling stalwart. 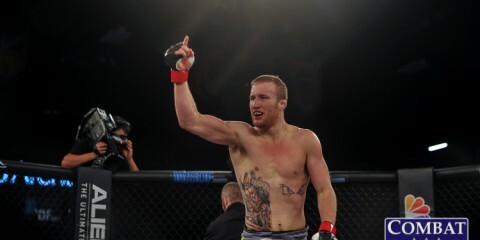 The WEC veteran Davis, meanwhile, earned his third straight win inside the Bellator cage at the same event with a decision win over Hideo Tokoro in a “Fight of the Year” candidate. In the co-main event of the evening, a pair of former title challengers met in the middleweight division as UFC veterans Kendall Grove and Joey Beltran locked horns. 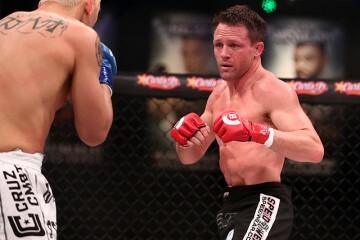 Grove suffered a fourth-round TKO loss to Brandon Halsey in May to move his Bellator record to 2-2. 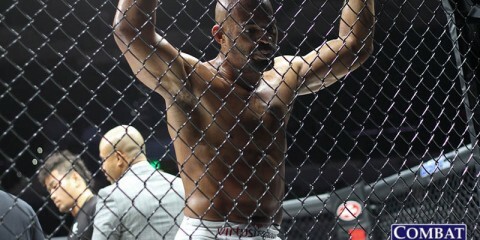 Beltran bounced back from a title defeat to then-light heavyweight champion Emanuel Newton, with a contentious decision win over Brian Rogers in his middleweight debut.